Home › Blog › Can high voltage cables for X-ray machines be used in industry? 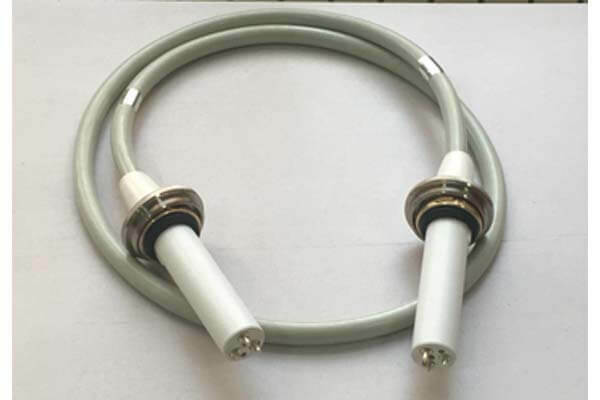 There are only 75KV and 90KV x ray high voltage cable for X-ray machines. The high voltage cables used in general industry are used to transmit power cables between 1kV and 1000kv. Therefore, the high voltage cables used in X-ray machines can not be used in general industry, but can be used in industrial non-destructive testing X-ray machines. 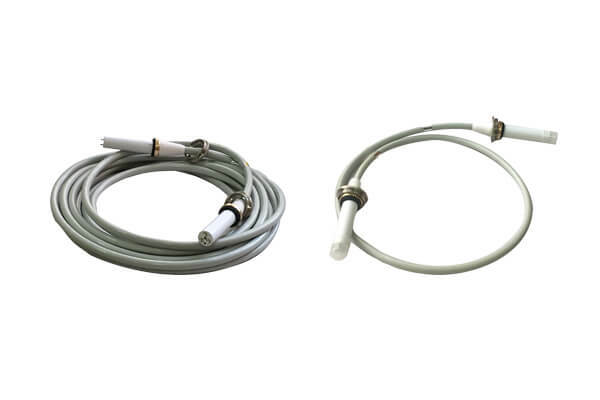 Newheek develops and produces high voltage cablessuitable for X-ray machines. Newheek also produces X-ray machines for medical purposes and X-ray machines for industrial non-destructive testing. Therefore, Newheek can provide you with professional high-voltage cables for X-ray machines, high-voltage cable components and cable sockets. In addition, the high voltage cables used in industrial X-ray machine adopts the technology of molded rubber welding end. The high voltage cables has the characteristics of high flexibility, low noise, excellent high-voltage characteristics, and can be used for general strength of current and voltage.